If you accidentally deleted photos, text messages, notes or other important information on your iPhone, iPad or iPod touch, never fear, your personal data recovery software for iOS device is here! Aiseesoft Mac FoneLab lets you recover lost or deleted data from any iOS devices directly as well as rescue data from iTunes Backup files. It fully supports iOS 7 and iPhone 5s & iPhone 5c. The user-friendly and intuitive interface makes it easy to use. 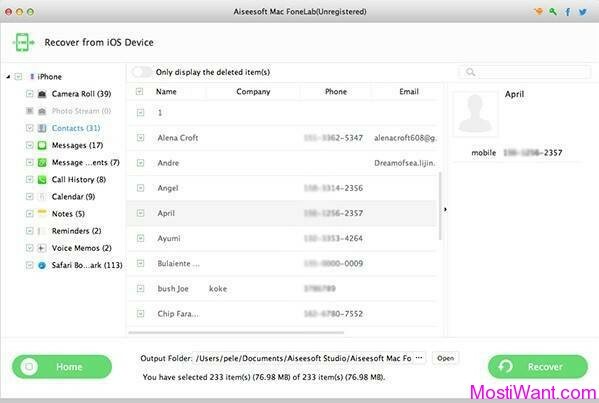 Aiseesoft Mac FoneLab lets users restore 7 types of data directly from iPhone 5s/5c/5/4S and from iPads, including contacts, messages (MMS, SMS, iMessages), call history, calendar, notes, reminders and Safari bookmarks. On the other hand, this excellent Mac data recovery software allows you to regain 12 types of data directly from older iOS devices like iPhone 4/3GS, iPad 1 and iPod touch 4. Exportable text contents include Contacts, Messages, Call History, Calendar, Notes, Reminders and Safari bookmarks, while media contents include Camera Roll, Photo Library, Photo Stream, Message Attachments and Voice Memos. If you failed to recover data from an iOS device directly or you have lost your device you can still use this amazing Mac data recovery software to retrieve lost data from iTunes backup for any iOS device if you synced your iPhone, iPad or iPod with iTunes beforehand. 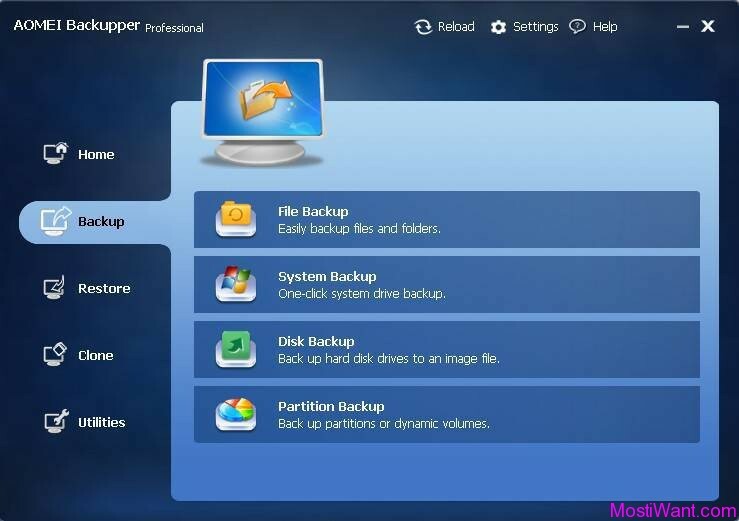 11 kinds of files can be restored from iTunes backup files including Camera Roll, Photo Stream, Contacts, Messages, Message attachments, Call history, Calendar, Notes, Reminder, Voice memos and Safari bookmarks. So if your iPhone, iPad or iPod touch is accidentally crashed, smashed, broken or lost, you can retrieve data by this iPhone Data Recovery software. Moreover, this amazing software can rescue your iOS device data lost due to jailbreak, iOS upgrade, etc. With this Mac Data Recovery software, it is an easy thing to recover lost or deleted data from any iOS devices. Aiseesoft Mac FoneLab is normally priced at $19.95 per license key / registration code. But as part of the promo offer, you can download Aiseesoft Mac FoneLab 8 full version with registration code for free. The giveaway license is valid for 12 months. 1. Interested users just need to visit the Aiseesoft Promotion Page here (page in German), enter your name, email and press the Registrieren button. 2. In a few minutes you will receive an e-mail with a one year registration code for Aiseesoft Mac FoneLab. Remember…check your spam, junk, or promotions mail folder, your code may send to this place after you sent the requests. 3. Download Aiseesoft Mac FoneLab: mac-fonelab.dmg [27.7 MB]. 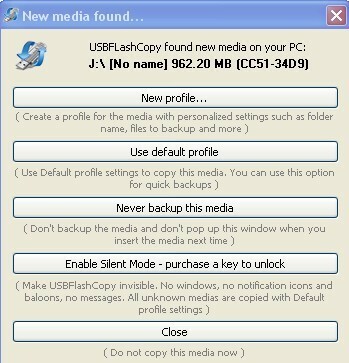 Install and active full version with received registration code.